MyEnergi Lifestyle is a smart contest Ford and its partners have designed to help you save on home energy money, while lowering your carbon footprint. Find out more about this intelligent platform. 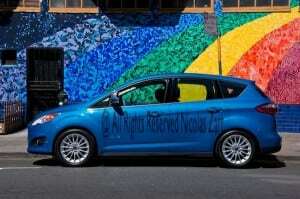 If you haven’t heard about Ford’s MyEnergi Lifestyle Retrofit, check it out. It’s the company’s initiative designed to feature how a typical American family can move to an energy-efficient lifestyle in an affordable way. What this means is that it shows you how to live a more fuel efficient life, while reduce your carbon footprint. After a month of competition and thousands of contest entries, the winner has been announced and takes home a new 2013 Ford C-MAX Energi along with a few smart energy products. The Sattler family of Parker, Colorado! The Sattler family won the nationwide contest by showing how seriously committed they were to live a more sustainable lifestyle. They walk away with a Ford C-MAX Energi, an Eaton solar inverter, solar-ready load center with surge protection, electric vehicle supply equipment and generator; five-kilowatt SunPower system; Nest learning thermostat; Powerhouse dynamic eMonitor; Whirlpool brand smart dishwasher, smart washer and dryer, smart refrigerator and hybrid heat pump water heater. Through the MyEnergi Lifestyle retrofit of their home, the Sattlers will see an up to a 60 percent reduction in energy costs and as much as 55 percent reduction in CO2. The second winners of a MyEnergi Lifestyle retrofit, this means the Sattlers will receive a grand prize package enabling them to integrate today’s plug-in vehicle technology, with smart appliances and solar energy into their home to reduce their electricity bills and carbon emissions. Previously, Susan Berry, won a MyEnergi Lifestyle giveaway on the “Katie” show. 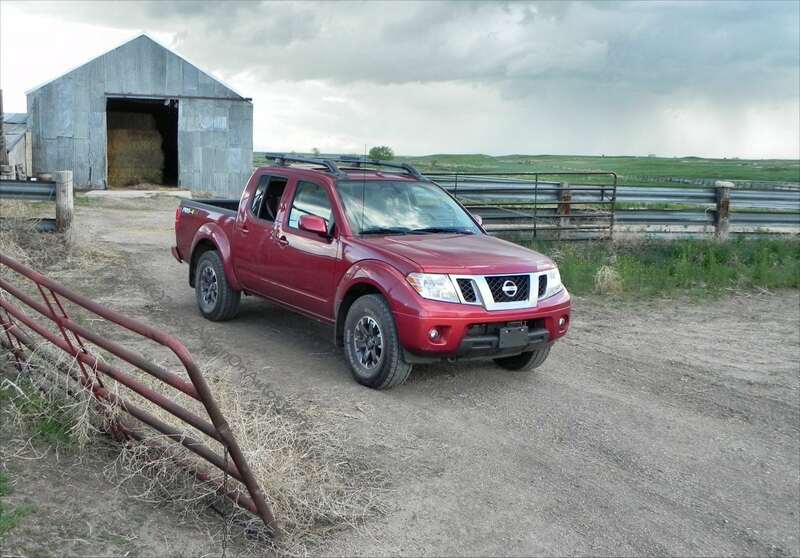 I previously wrote about Ford’s MyEnergi Lifestyle at Torquenews. What Is The MyEnergi Lifestyle? The MyEnergi Lifestyle gathered serious partners, such as leaders in the smart home appliance, renewable energy and power management industries — Eaton, SunPower, Whirlpool, Infineon and Nest Labs. All are working on tightly integrating smart appliances, renewable energy and Ford’s plug-in cars together to comprehensively reduce your energy bill while lowering your carbon footprint. It’s a win-win situation. Ford estimates that if every home in the country were to adopt a MyEnergi Lifestyle, it would be the equivalent of taking all the homes in California, New York and Texas off the power grid. That’s 32 million homes! As Americans’ energy use and price increase, energy-saving technologies are more sought out. As a point of reference, in 1930, the average American home used 500 kilowatt-hours of electricity; today, that figure is well into the 11,000 – that is a 2,100 percent increase! What is singular about the MyEnergi Lifestyle initiative is that it shows how a typical American family can optimize its energy output, while saving money and lowering if energy footprint. By leveraging current technology, MyEnergi Lifestyle helps key energy-consuming devices use less energy. Optimizing energy means saving money by using appliances, such as laundry washing machines, dishwashers and fridge’s defrost cycles at off-peak time, usually at night. We previously test drove Ford’s new C-MAX Energi, as well as its Fusion cousin and found both cars to be fun to drive, fuel frugal, and versatile enough to handle your daily commute, plus the longer weekend escapes. 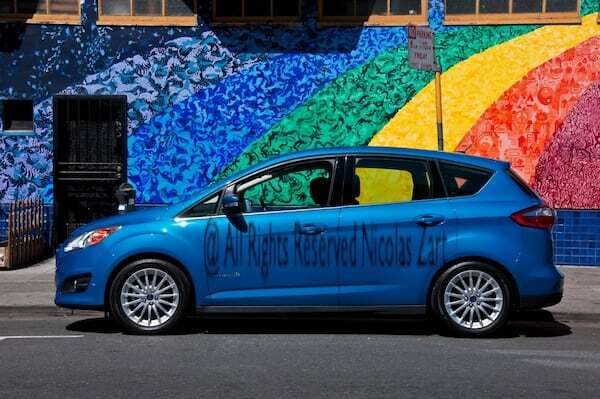 At $29,995, Ford hails its C-MAX Energi as America’s most affordable plug-in hybrid vehicle. Congratulations the Sattler family and good job Ford and partners on your MyEnergi Lifestyle program. My company just installed the PowerWise eMonitor energy monitoring system in the Sattler house. Over the next 30-45 days, we will record exactly how much energy is used through “normal use.” Then, after Ben and Lindsey receive their new energy-star appliances, we can see precisely how much energy they save. They are very appreciative for winning this contest, and it’s great to see Ford working with families across the US. Very cool, Brandon! Keep us posted.